You’re here. You’re reading. 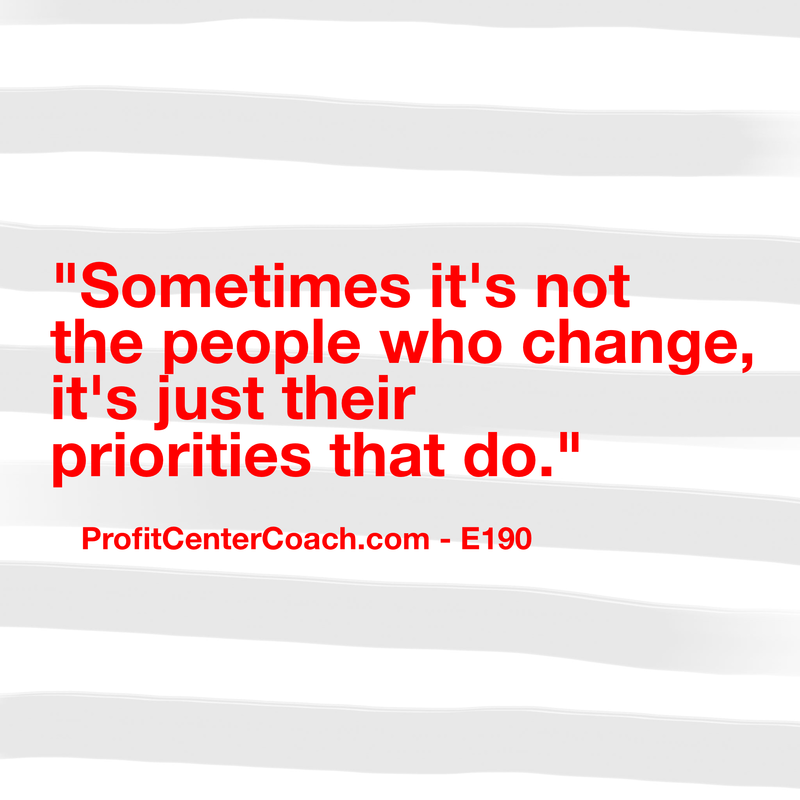 That shows me your priorities involve making a difference in your business. To me that means you’re done with “doing things” on your social media adventure and you’d like to have a plan and make it successful. The best way to have a change take hold is to make the decision. Sometimes we’re lucky and that change just takes place. For example, and it’s a nasty one, but I quit chewing gum. I loved gum. Especially that Easter gum… looks like eggs… comes in a carton. Someone please know what I’m talking about otherwise I sound pretty goofy. But it’s three flavors… a grape, pink, and the yellow with red spots. That was my favorite, outside of raspberry bubblelicous. Anyway, what I’m saying is I really liked gum. Until the day my molar, well, split apart in the gum. OK, I warned you. It was nasty. I’m sparing you a lot of details. But I have not had gum since that day. It was instant. I don’t even have a desire to have another piece. The change was immediate. Outside of having an immediate change moment, you’ve got to create your own change. It’s starts by making the decision. When you decide to head down the path of change, you can make it happen. I believe in the “fake it till you make it” plan. You just start and make the change a pattern. This is exactly what you need to do to achieve consistency. You need to pick a realistic schedule to post your content. Then you need to stick with it. I’m still in the pattern developing habit for my own content. It’s not easy. I’m glad you’re here reading… because, I needed to change my pattern about a week ago, and I’m still getting back into the swing of it. But, once you make the commitment to be consistent with your content, the “what” of the content will fall into place! Make the change and start the habit. 2- Create your realistic plan that you can absolutely stick to for how many times a week you will post to your blog. 3- Start and keep going!